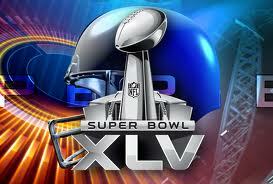 ﻿ Best Books Network » Blog Archive » Superbowl XLV Teams Are Set? Are You Ready for Game Day? 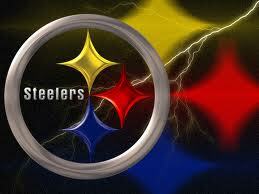 Superbowl XLV Teams Are Set? Are You Ready for Game Day? Now that the semi-final games have been played, football fans around the country are getting set for the big game. Those of us who aren’t able to score tickets to see the action in Dallas are making plans for the next best thing, Superbowl parties. Whether you’re hosting a party or attending one, refreshments are sure to be a big deal. Post your favorite Superbowl food and drink recipes here for a chance to be featured in an upcoming blog. Congrats to the Steelers and Packers for advancing to the championship game! 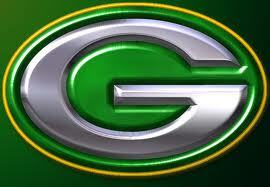 Which team are routing for Superbowl XLV? Game day is Sunday, February 6, 2011. « Can Social Media Rants Become a Workplace Issue?